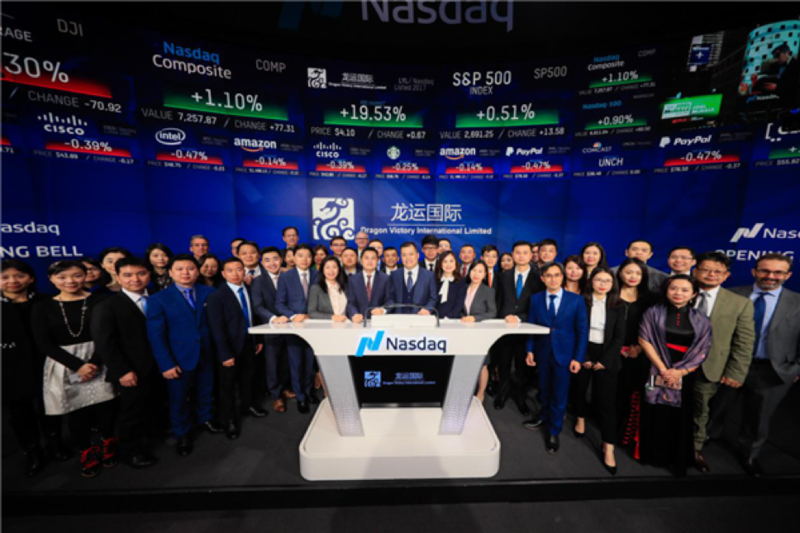 The Company commenced trading on The NASDAQ Capital Market on October 20, 2017 under the ticker symbol “LYL.” In its NASDAQ debut, the Company’s shares climbed to its peak of $13.67 after opening at $7.39, rising as much as 128%. Hunter Taubman Fischer & Li, LLC acted as U.S. counsel to the Company. The legal team was led by Ying Li, Partner and head of the Firm’s China Practice, and supported by Partner Joan Wu and Associate Catherine Yin.